A Bela e a Fera. It`s a Tale as Old as Time. 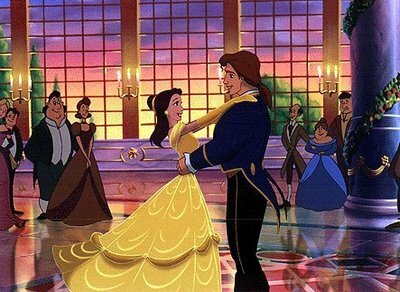 Wallpaper and background images in the A Bela e a Fera club tagged: beauty and the beast disney princess belle movie fanarts from tumblr gaston gifs.